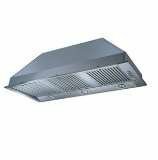 Crystal glass finish.All european satin stainless steel commercial 18/10 grade.Non magnetic.Double air take.Twin impellors.5 Minutes delay stop.Removable, washable filtration.30-hour stainless steel filter cleaning prompt.120-hour charcoal filter replacement prompt.Illumination: 4 X 20 watt halogen. 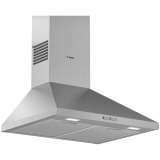 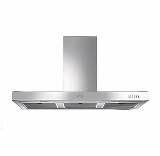 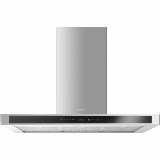 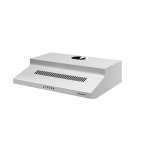 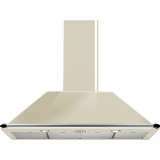 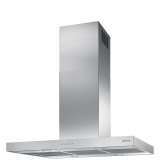 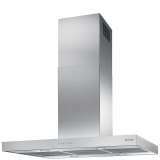 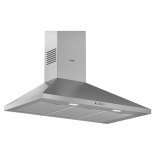 Eliminate kitchen-time stress and concentrate on your cooking with the Smeg KSE110AP9 Rangehood. 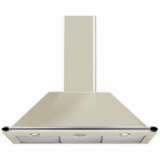 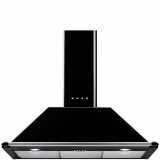 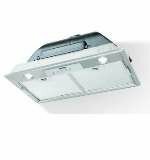 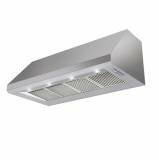 This stylish, 110cm rangehood boasts a powerful m³h net extraction rate to cut down on clutter and make life a little easier when you're cooking delicious, wholesome meals in the kitchen.